April 28th saw the release of Mario Kart 8 Deluxe on Nintendo’s newest console, the Nintendo Switch. It’s a revamped version of the fantastic game that was released on the Wii U adding new characters, new modes, along with tweaks and balances. Being the biggest game to come out on the Switch since Legend of Zelda: Breath of the Wild, we knew it would sell great for Nintendo. Oh boy, did it sell great for Nintendo! 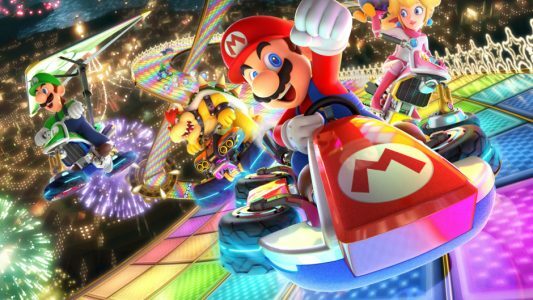 Mario Kart 8 Deluxe sold 459,000 copies day one, beating the franchise’s previous record of 433,000 for Mario Kart Wii. 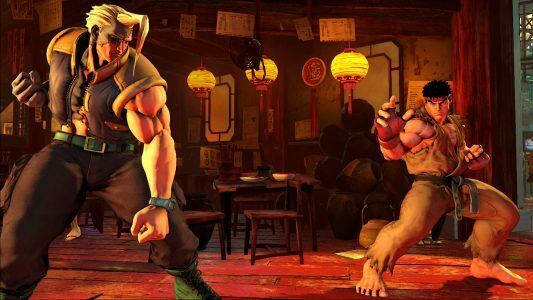 From May 11th to the 14th, all players on the PS4 and PC will be able to participate in a beta test for Street Fighter V’s CFN update that’ll include things like balances, new features, and improvements to matchmaking and load times. It’s expected to be a great update, so if you have a PS4 or PC, why not give it a shot? Patrice Désilets, former creative director of the Assassin’s Creed series recently did an interview with Gameology and spoke about how he had to regularly practice “political lying” for media runs. While touching on other subjects in the interview, this was the most prevalent. You can listen to the full interview here. 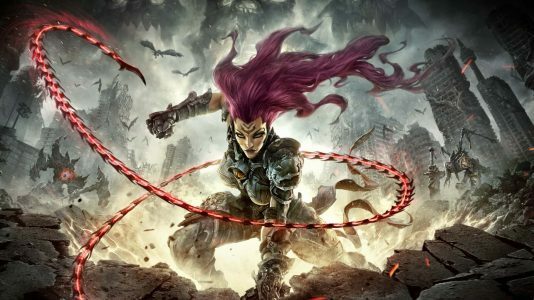 After THQ went out of business, many assumed the Darksiders series would have come to an end. Surprisingly, we were wrong as the third installment to the series was announced to be in development slated for release in 2018 on the PS4, Xbox One, and PC. It’s a very welcome surprise for the cult following that the previous two garnered. You can find its official reveal trailer here. Shortly after it was announced, an accompanying gameplay trailer was released, which you can find here. In disgustingly egregious business model news, Fire Emblem Echoes’ season pass costs just a bit more than the base game because why not? 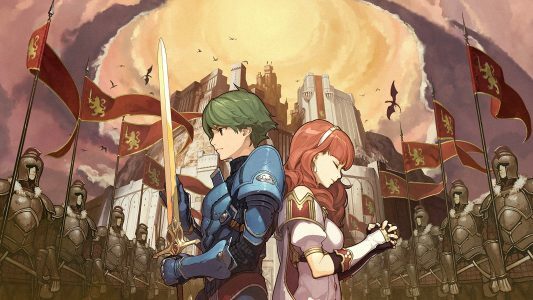 Echoes releases May 19th on the Nintendo 3DS for $40 alongside its season pass which is a whole $45. With the season pass, you’ll get access to all the game’s DLC, the first of which is released day one featuring two new maps and a dungeon, great. What else do you get with the season pass? DLC Pack No. 1 — Fledgling Warriors ($7.99, May 19) Two new maps and a dungeon, the Astral Temple. DLC Pack No. 2 — Undaunted Heroes ($9.99, May 25) Two new maps and another dungeon. DLC Pack No. 5 ($5.99, no launch date given) Name and details TBA. If you don’t get the season pass, these will set you back by about $52 plus your relative tax. If this sounds worth it to you, I’m happy for you. Injustice 2 is set to release on May 16th on PS4 and Xbox One. In a recently released video, the game’s first set of DLC characters to be released are revealed to be Starfire, Sub-Zero, and Red Hood. What’s interesting about this is that the trailer also hints at the future six DLC characters to be released some time in the future. Fans are already all over this theorizing who these six silhouettes could be. Recently, the Museum of Play announced their inductees for the class of 2017. I 100% agree with this list as all of these have greatly influenced the industry. Recently, Platinum Games figured out that there’s actually a market for PC games, a platform that they haven’t been catering to at all. On April 11th, they released a port of the first Bayonetta on Steam and now it’s been announced that another one of their games, Vanquish, is coming to PC. 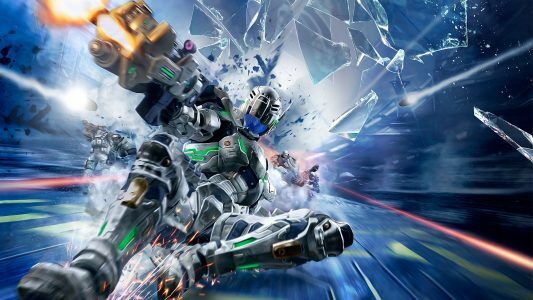 Vanquish was a great third-person shooter that was released in 2010 that I feel was very much overlooked. Hopefully, this becomes a continuing trend for Platinum for them to release more of their widely loved IPs on PC. After the tragedy and disappointment that was Mass Effect Andromeda released, many fans of the franchise and newcomers to it wondered where the series could go from here. With the story ending on what seemed to be foreshadowing for the next installment, it was safe to assume we would be getting an Andromeda 2 soon, preferably in a 2-3 year cycle as the last trilogy did. Sadly, it looks like we may be waiting longer than expected. 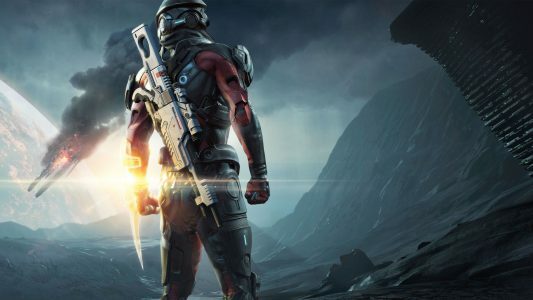 Bioware has put the Mass Effect franchise on hiatus and has since demoted its developer, Bioware Montreal, to a support studio. Hopefully we see something regarding Mass Effect in the future, but it’s not looking good. In a statement released to investors, Square Enix reported losing a massive $40 million for the fiscal year, which has resulted in them shifting their priorities. 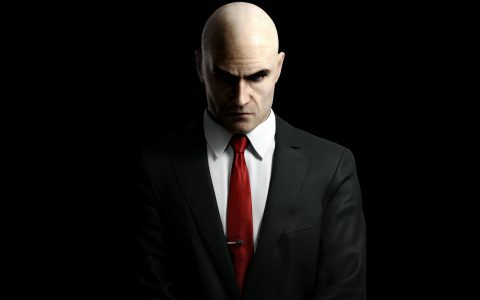 Square is reportedly killing its business with IO Interactive, the development studio for Hitman, they are also looking for potential buyers to purchase the studio from them. This may not mean the definite death of the Hitman franchise as the newest episodic Hitman game was met with great reviews, but this certainly looks grim. 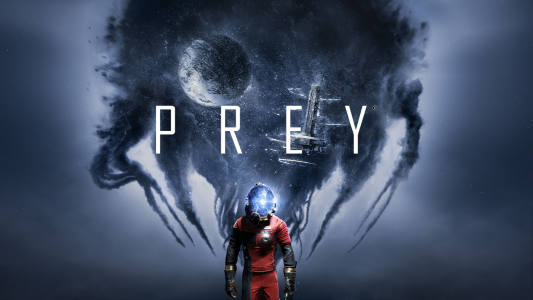 Prey, released on May 5th for Xbox One, PS4, and Windows to a very mixed reception. IGN gave the game a 4/10 due to a horrible game breaking bug that corrupted save states. To anyone who was interested in this game, you’ll be glad to know that the newest patch has fixed this issue, along with several others. And that’s been the news of the last week and a half, do you have any opinions on these stories? Share them in the comments below and come back to Fanbros.com each week to catch up on what’s going on in gaming.